On Saturday 27th April we are proud to be participating once more in this nationwide event. 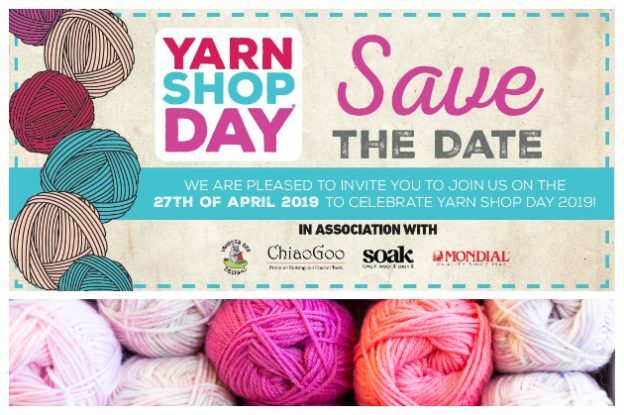 Yarn Shop Day returns for a sixth year! 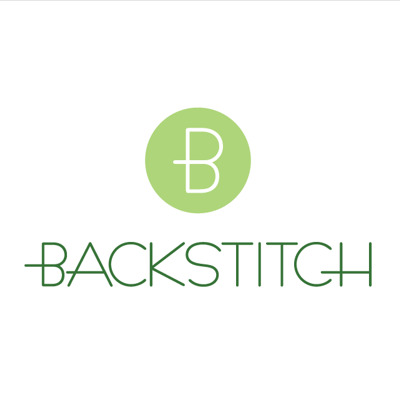 To celebrate in style, Backstitch is encouraging regulars and new customers alike to come along for a fun filled crafty day, filled as usual with cake, natter and knitting needles. The shop at Burwash Manor will be open between 10am and 5pm on the 27th. 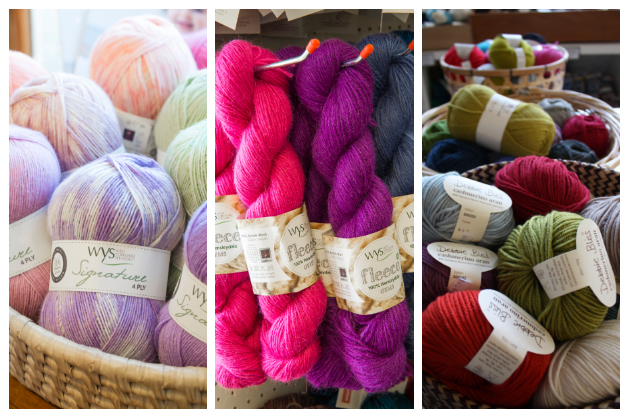 There will be a 10% discount on all full price yarn sold in the shop on the day, and if you spend over £30, and your basket includes yarn, then you will receive a complimentary drawstring bag too. 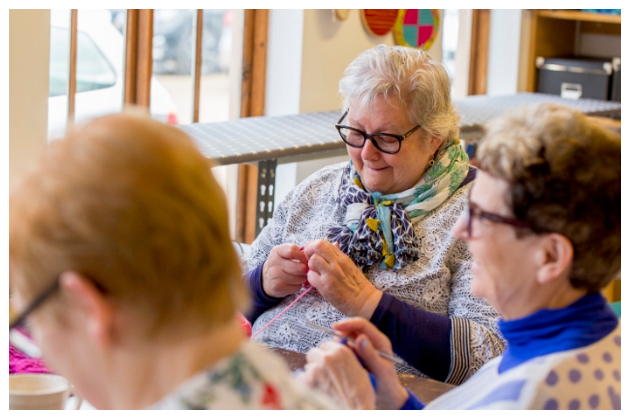 Between 2pm and 4pm there will be a social knit and crochet session, so please come along with your current project and have a slice of cake and a cuppa while chatting and stitching. Come along with your current yarny project and have a natter with like-minded woolly folk! We look forward to welcoming you on 27th April!